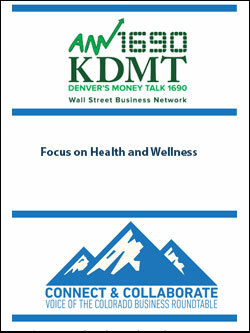 Radio interview about managing innovation and driving growth. 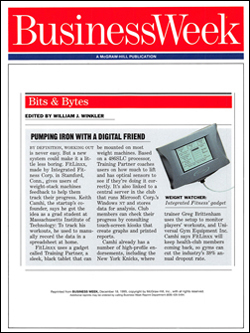 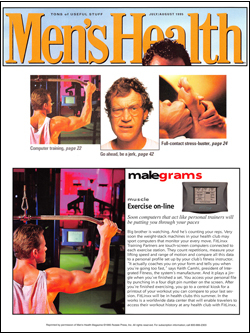 Feature article on the early growth of FitLinxx in the leading trade journal for the fitness industry. 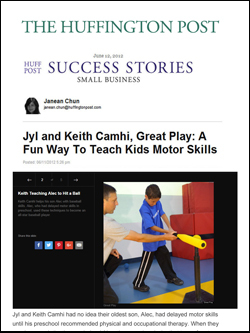 Profile of Keith and Jyl Camhi learning from their son's motor delays and turning it into a business. 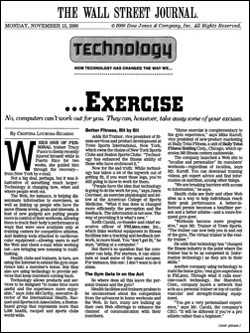 How technology has changed the way we exercise. 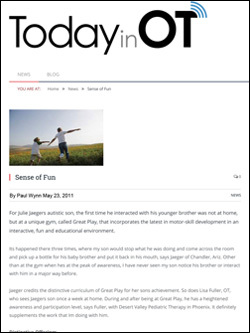 A humorous profile of Keith and Jyl Camhi and what inspires them. 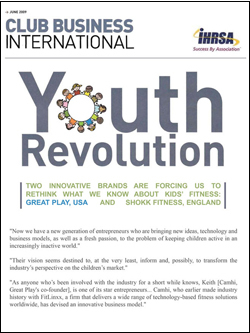 Great Play named one of the most innovative companies in youth fitness. 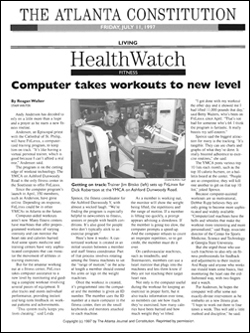 FitLinxx in the Atlanta Y's. 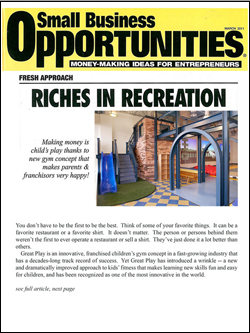 "Great Play is an innovative children's gym concept." 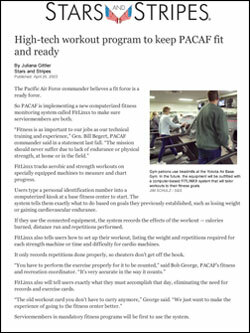 FitLinxx helps the US Air Force stay in shape. 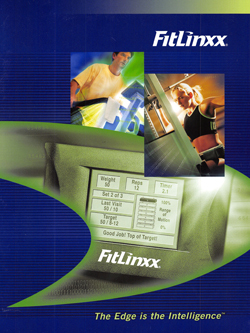 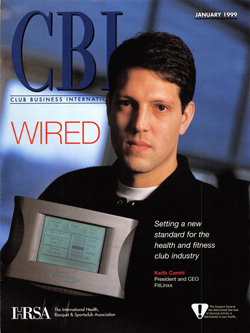 Marketing brochure of the FitLinxx product line. 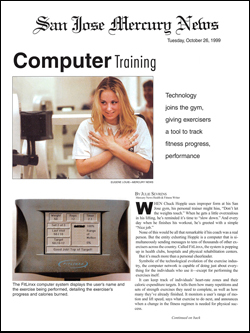 Technology joins the gym, giving exercises a tool to track fitness progress. 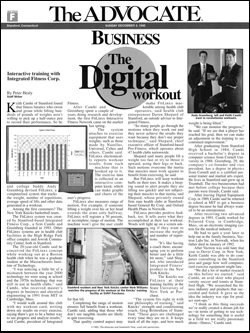 Interactive training - the digital workout. 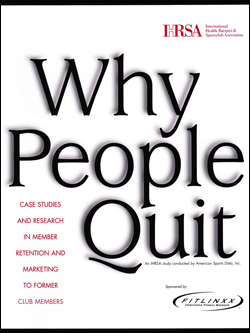 Research on the challenges of program adherence and member retention in the fitness industry. 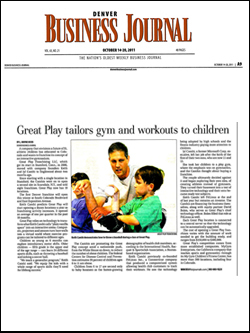 Great Play tailors gym and workouts to children (franchisee profile). 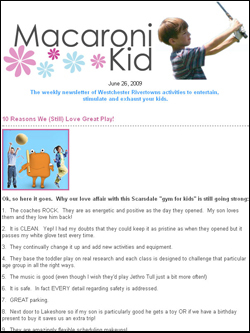 Why Mac Kids loves Great Play of Scarsdale. 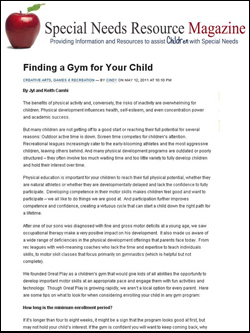 Finding a gym for your child (by Keith). 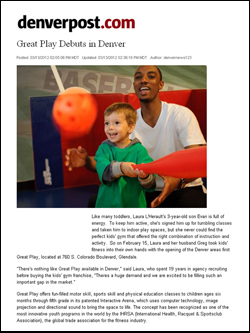 Children's gym breaks down the science of play. 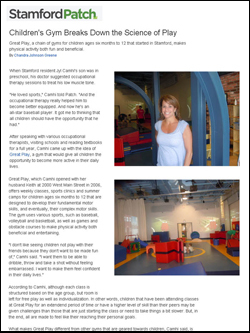 Heartwarming story of a child's breakthrough experiences at Great Play.